Mrs. Rilda Evelyn Lamon died on February 8, 2019. She was 64. Born in Houston, TX, on March 10, 1954, she was the daughter of B. G. Smith and Jan Elaine Brooks Smith. She returned to college when her children were in elementary school to pursue her Master’s Degree at Stephen F. Austin State University in Nacogdoches, TX. She worked, maintained a home, and graduated with a Master of Education in Special Education in December of 1990. In 1991 she graduated with a perfect 4.0 GPA and achieved her Master's Degree in Speech Pathology. She was a Speech Language Pathologist for many years before she retired. 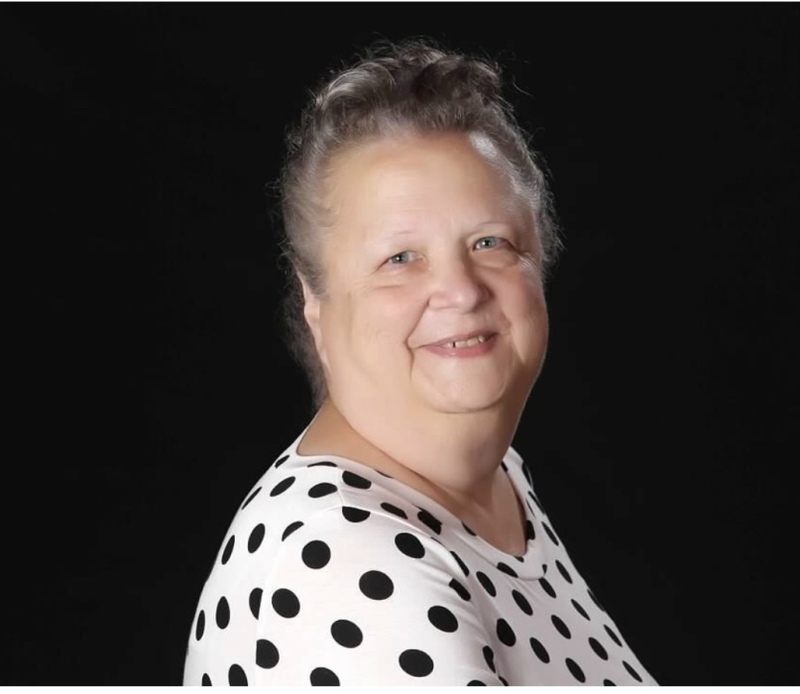 She is survived by her husband of 40 years, Don Lamon; daughters, Alesha Hamm (Jeff) of Edwards and Donna Stokes (Paris) of Vicksburg; grandchildren, Katie Hamm, Taylor Hamm, Lane Stokes, Caden Stokes and Colton Stokes; sister, Marla Aguilar (Frank) of Humble, TX; 6 nephews and 4 nieces.